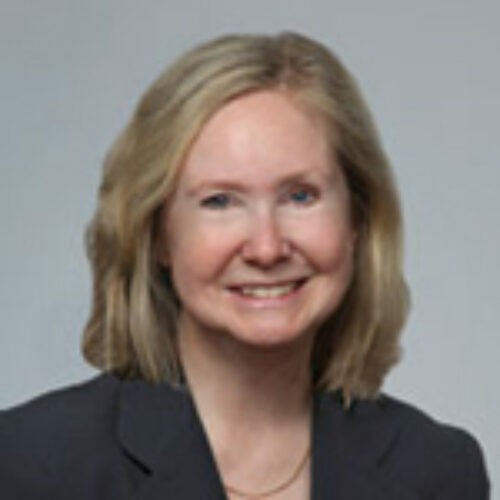 Holly Smith is a partner with Eversheds Sutherland (US) LLP in its Washington DC office. She advises broker-dealers, investment advisers and transfer agents on compliance with US and state securities laws and rules, including the net capital and customer protection rules. Ms. Smith began her legal career in the financial services sector as an attorney with the SEC, serving as counsel to Mary L. Schapiro for approximately five years and as an Associate Director in the Division of Market Regulation (now the Division of Trading and Markets). While at the SEC, Ms. Smith focused on oversight of the US stock exchange, options and over-the-counter markets and worked on sales practice, suitability, compliance and market structure issues. She also served as Chief Counsel for the Internal Review department at FINRA. Ms. Smith graduated from Georgetown University and the Columbus School of Law at Catholic University.